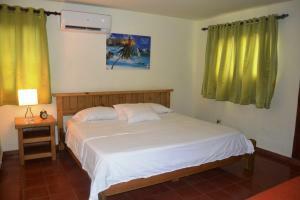 ﻿ Best Price on Paradise Condo 202 Pro Cab in Cabarete + Reviews! Located 6 miles from Encuentro Beach and 1.4 miles from Cabarete, Paradise Condo 202 Pro Cab has accommodations in Cabarete. 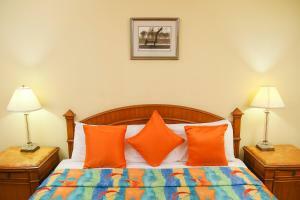 Offering a balcony, some units are air-conditioned and include a dining area and a seating area with a cable TV. There's also a kitchenette in some of the units equipped with a microwave and toaster. 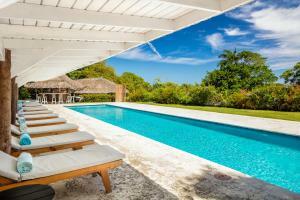 The nearest airport is Gregorio Luperón International Airport, 14 miles from the apartment.